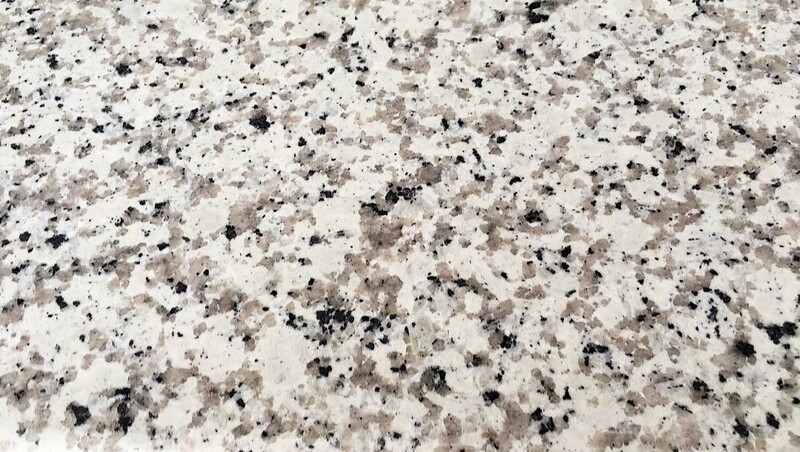 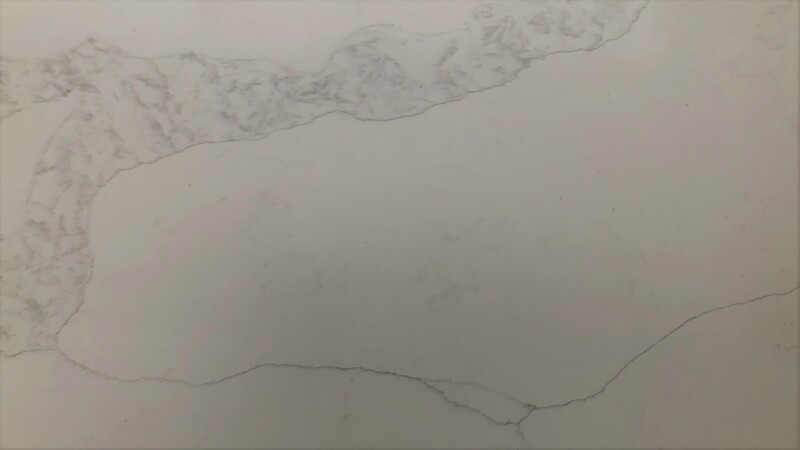 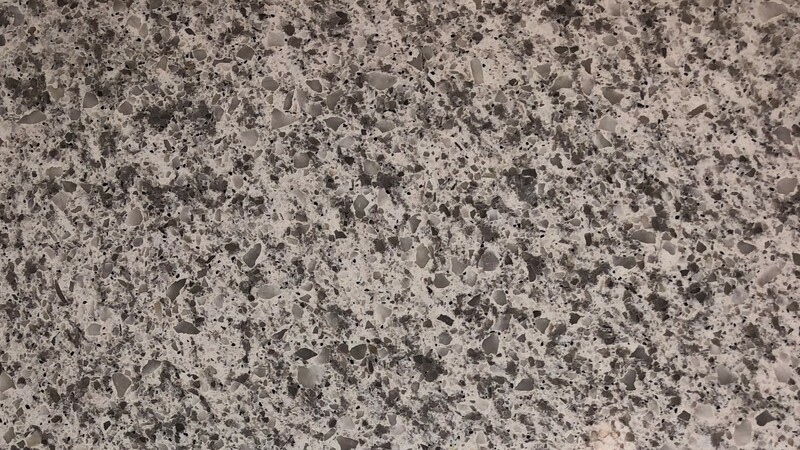 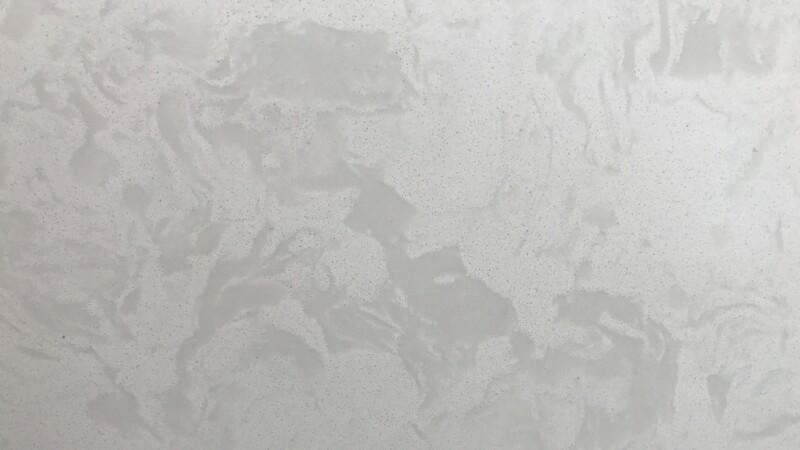 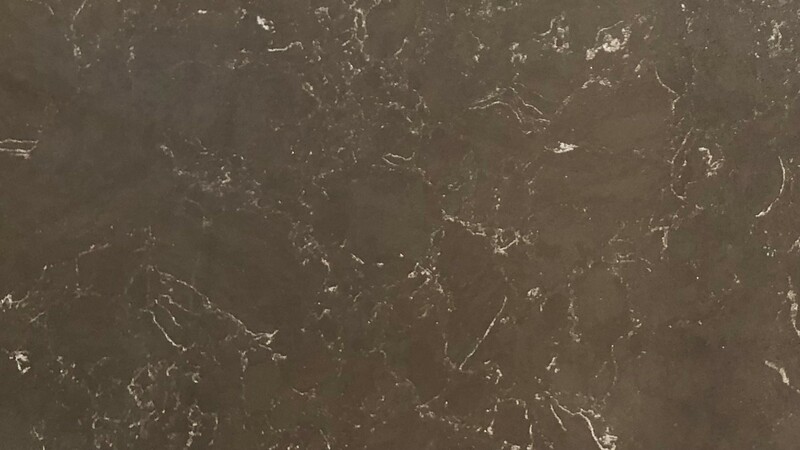  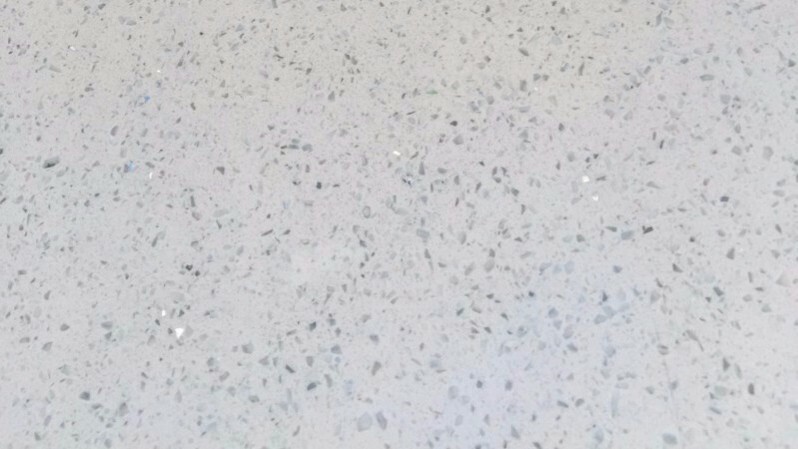 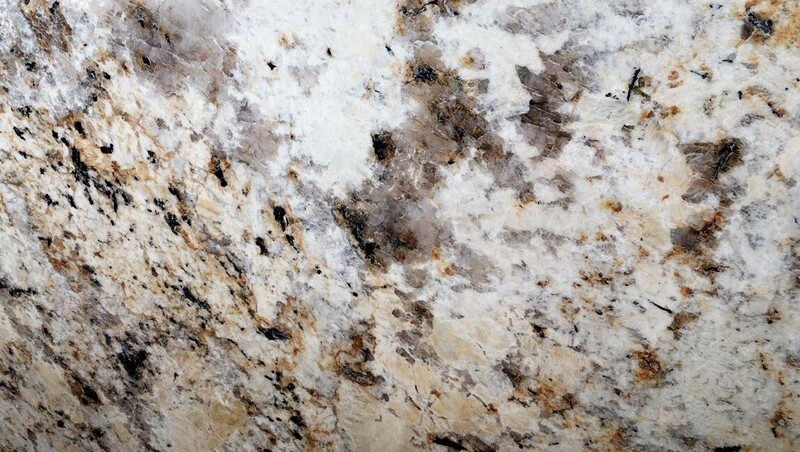 When it comes to adding an unparalleled sense of style, drama and beauty to your kitchen or project, nothing compares to gleaming granite countertops and surfaces from Pro-Select Granite. 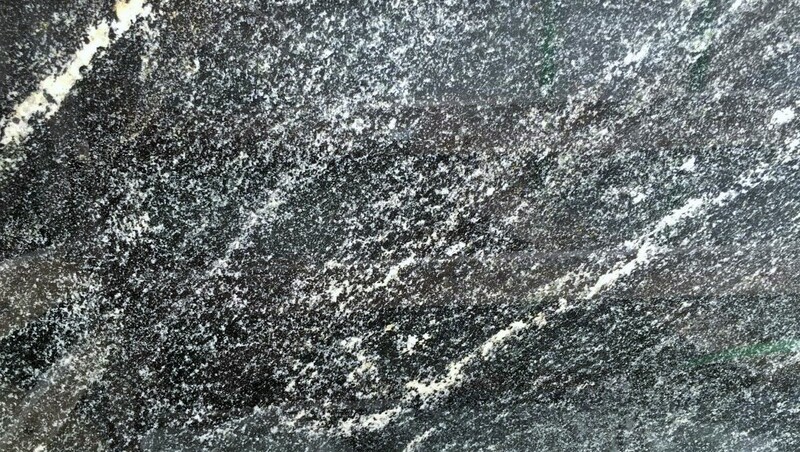 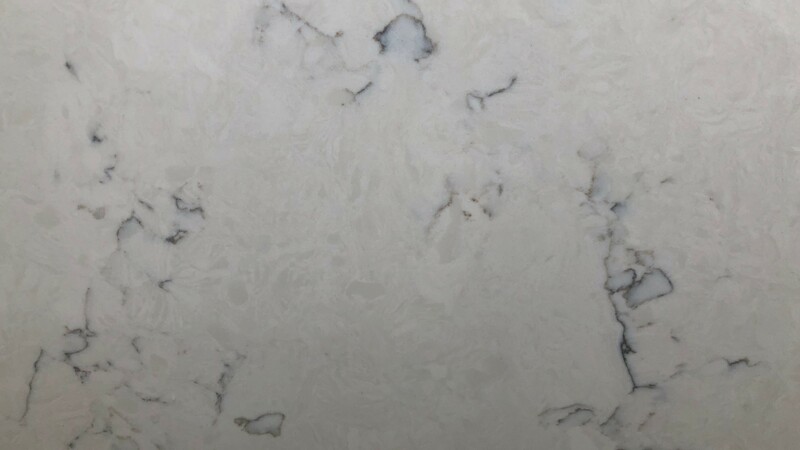 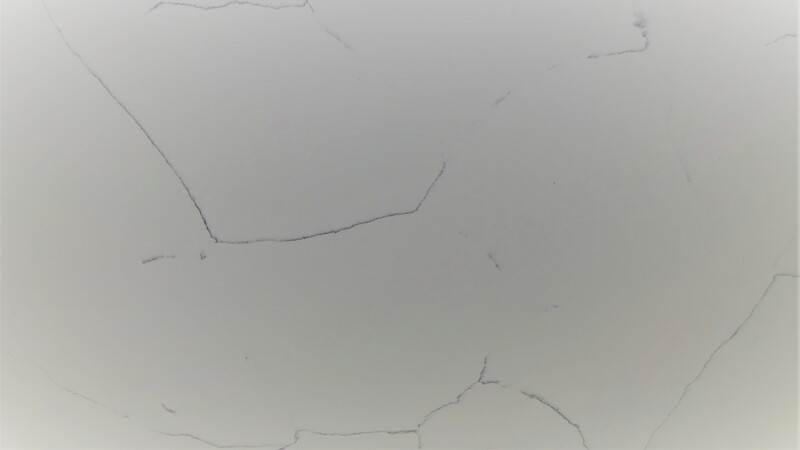 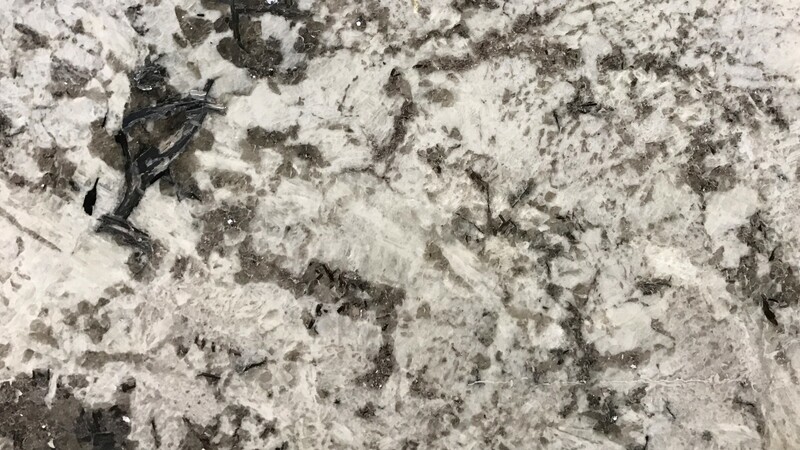 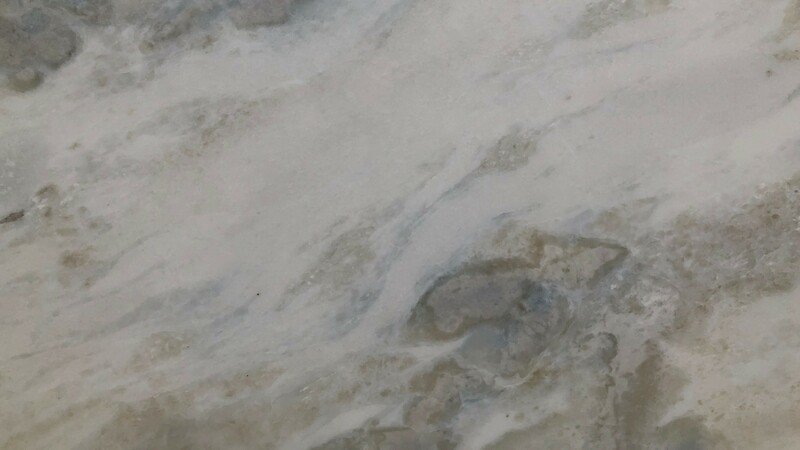 At Pro-Select Granite, we select our stone from quarries the world over including Europe, South America, the Middle East and Asia. 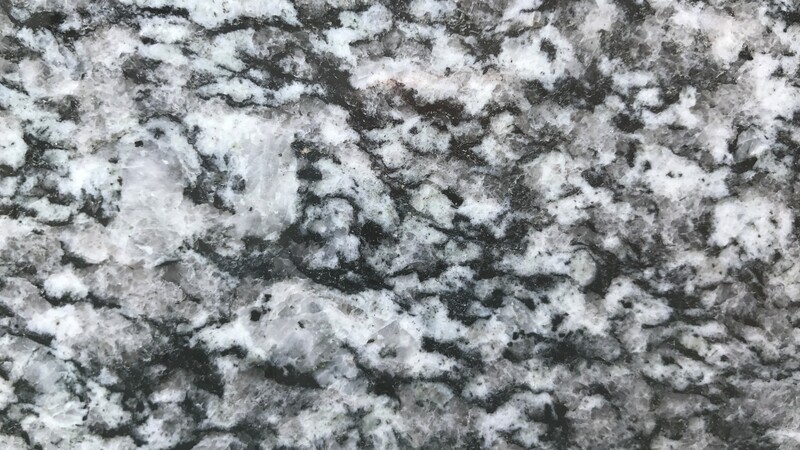 We employ seasoned professionals in these far-flung corners of the world who meticulously hand-select granite blocks and ship them back to our factory to be cut, fabricated, polished and distributed to our local dealers. 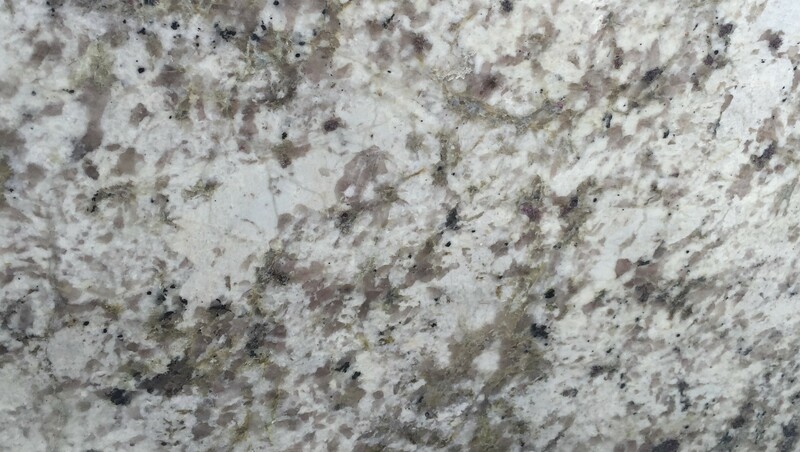 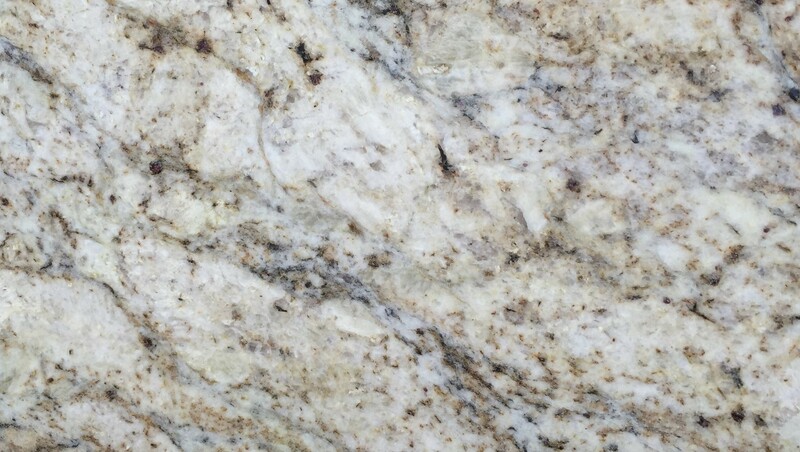 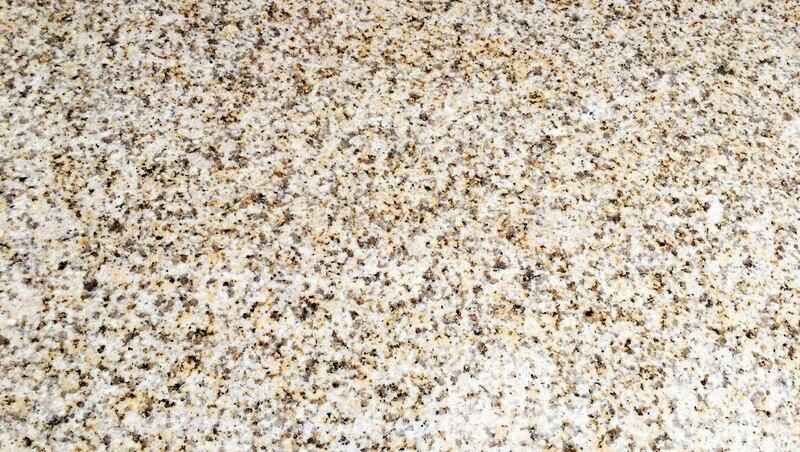 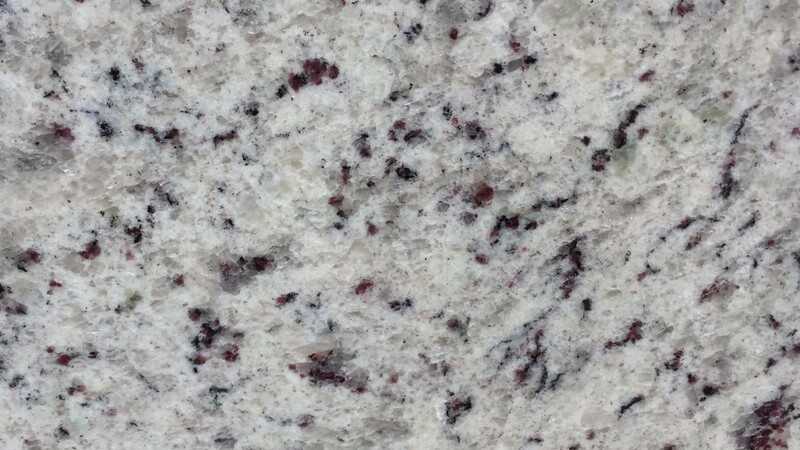 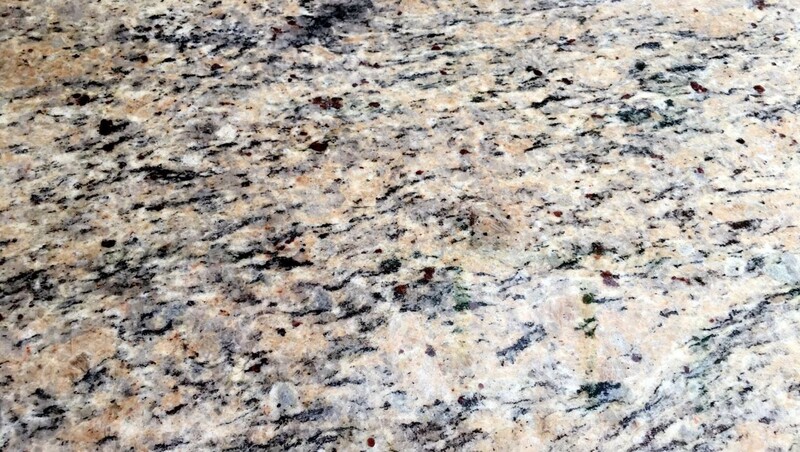 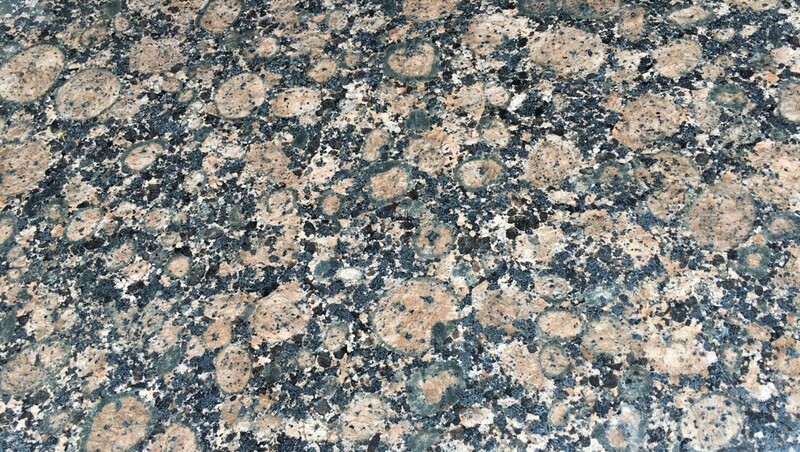 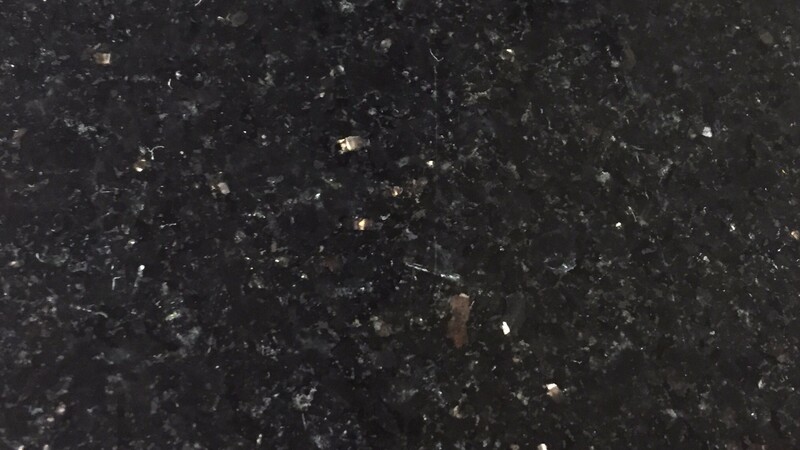 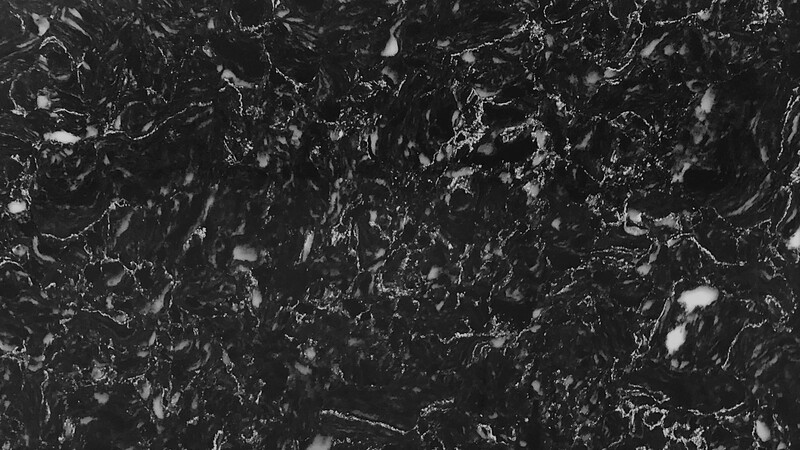 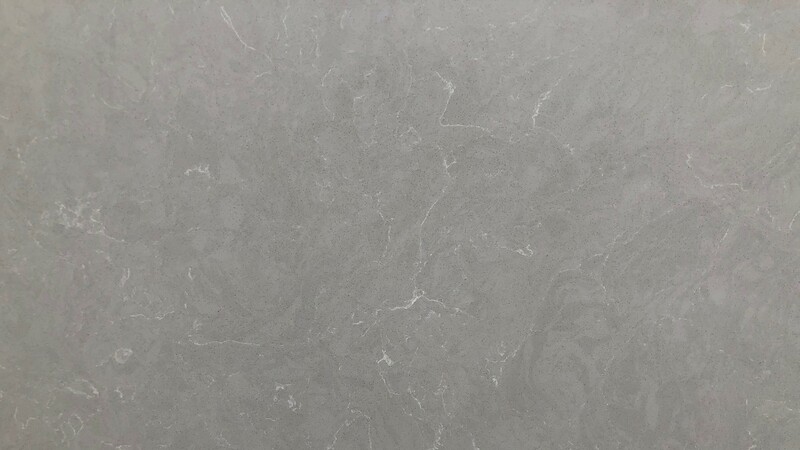 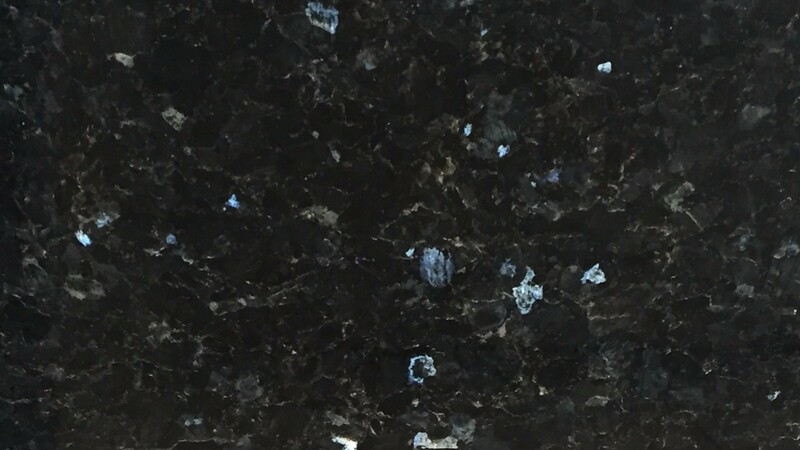 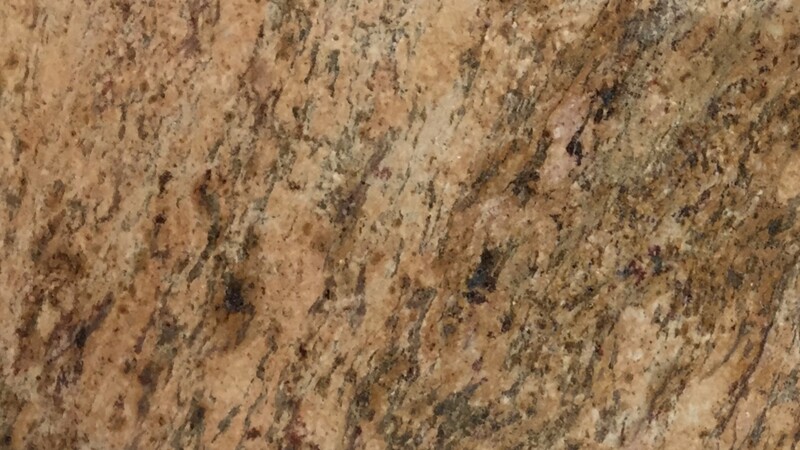 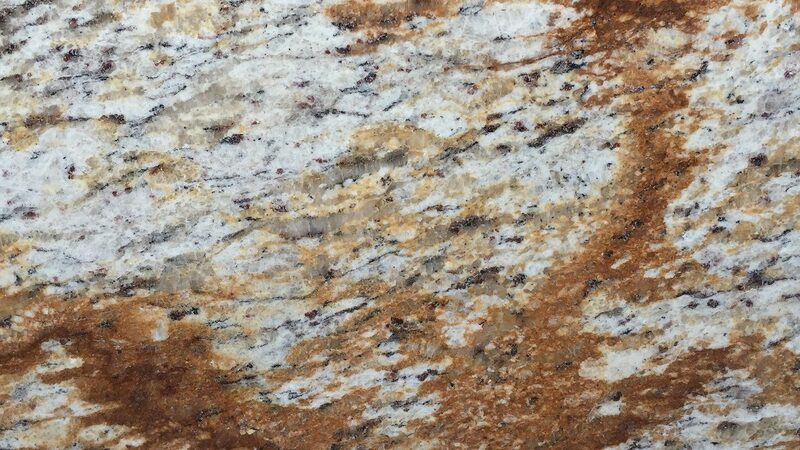 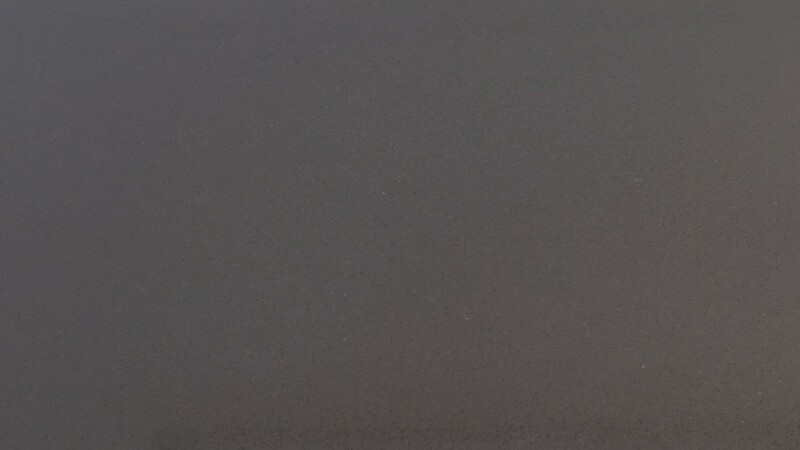 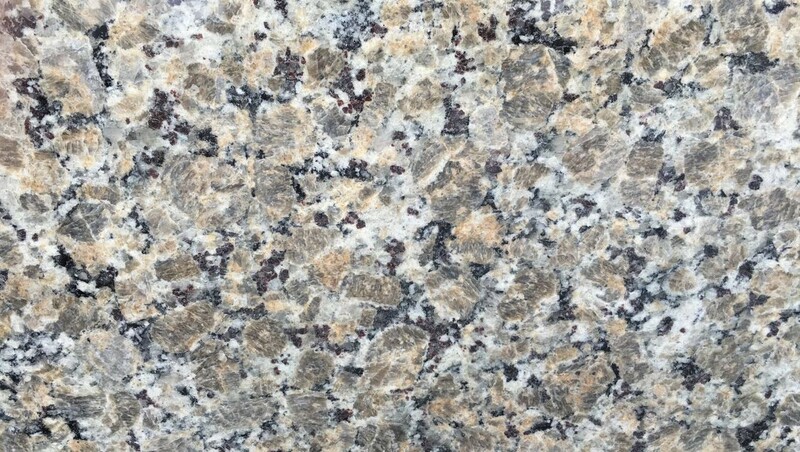 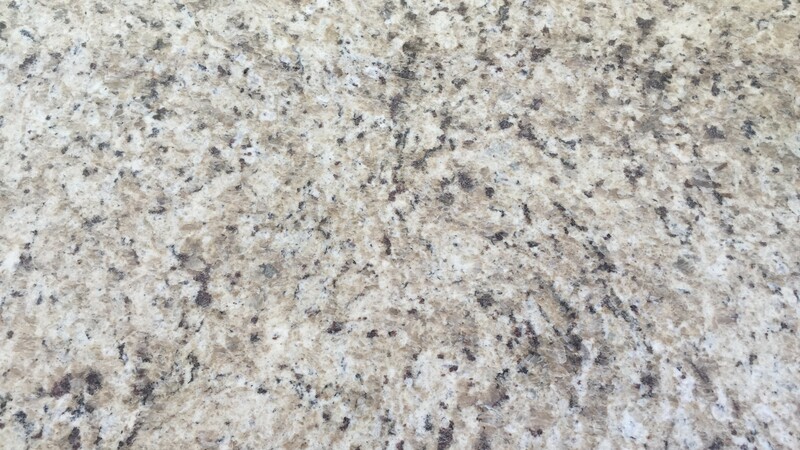 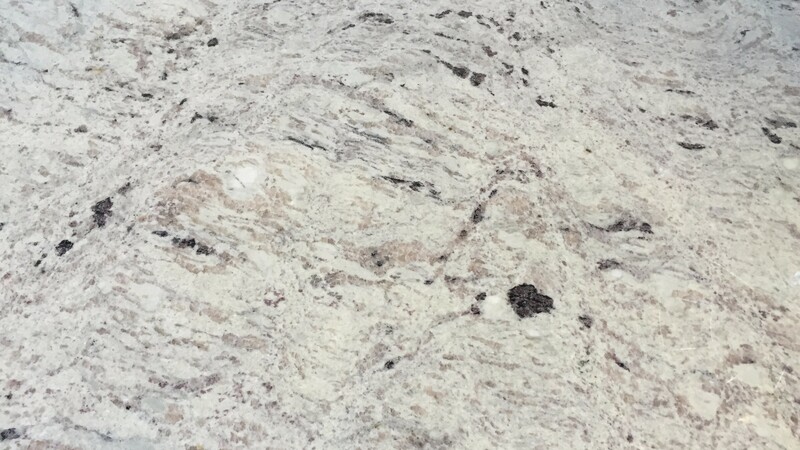 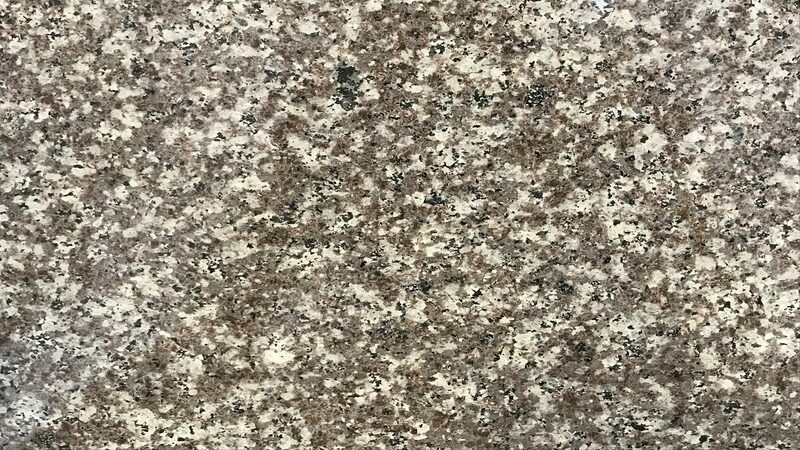 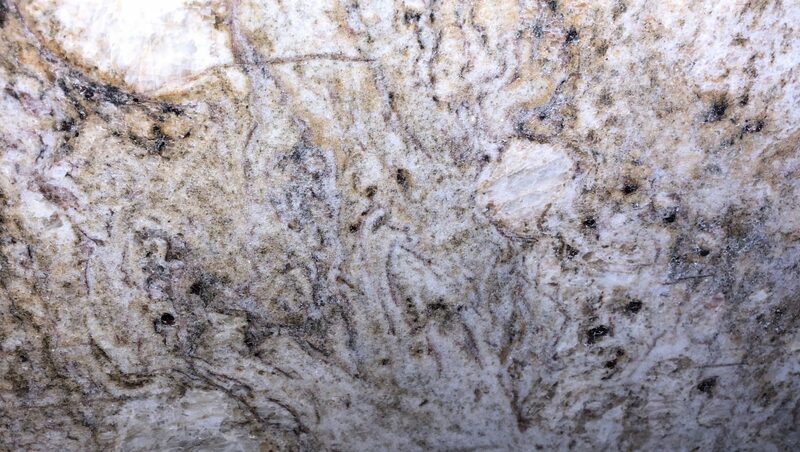 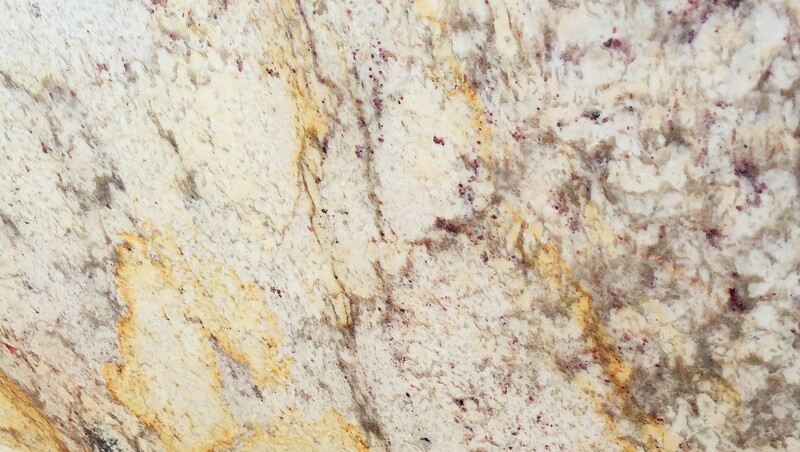 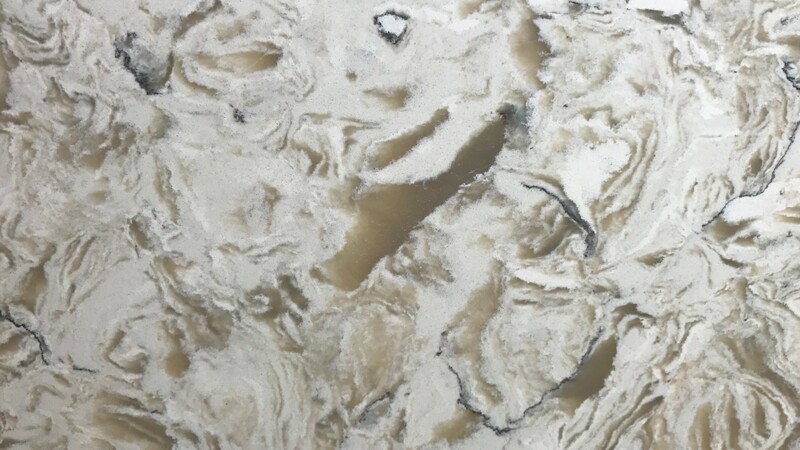 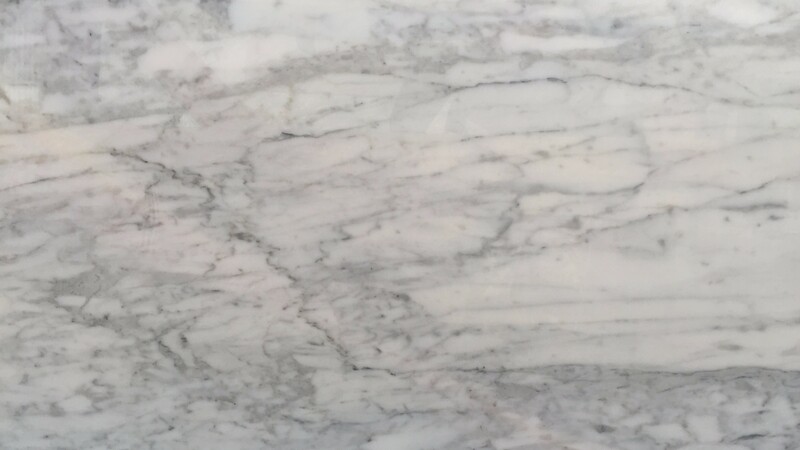 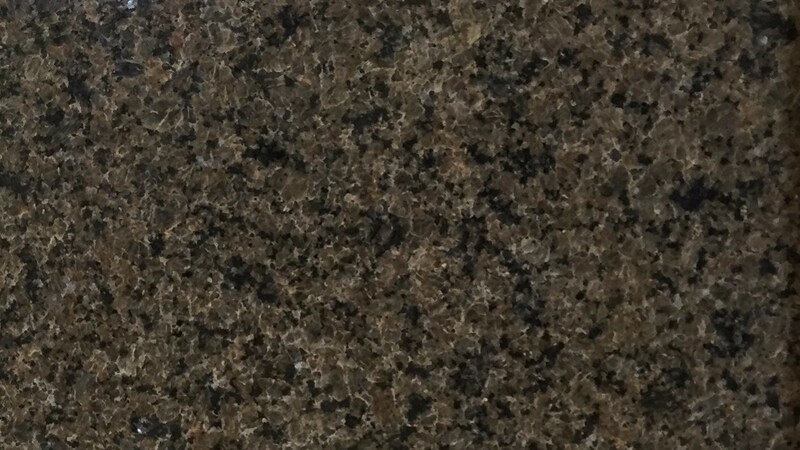 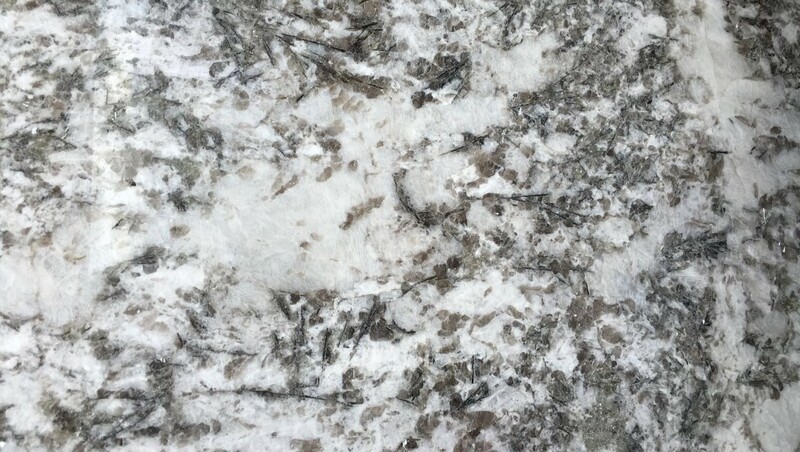 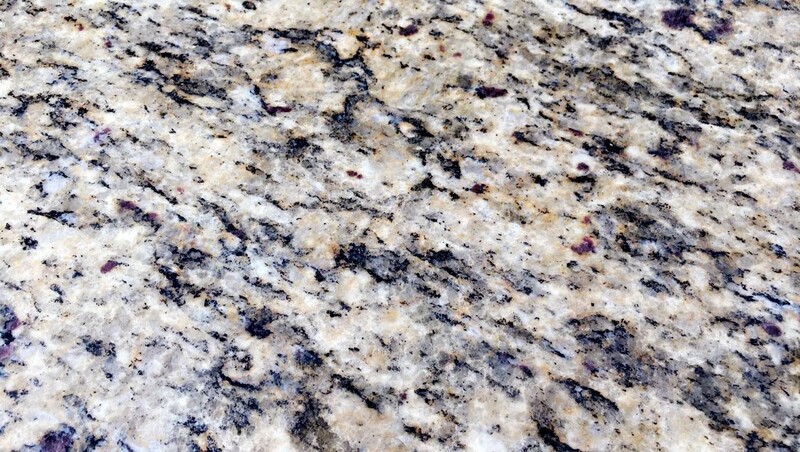 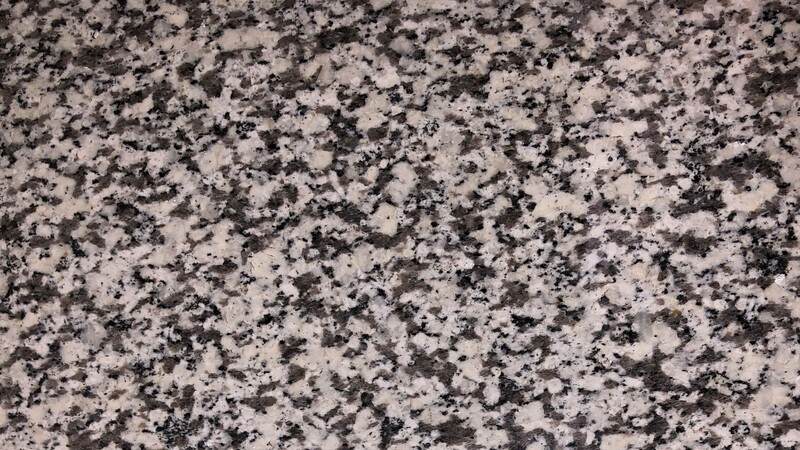 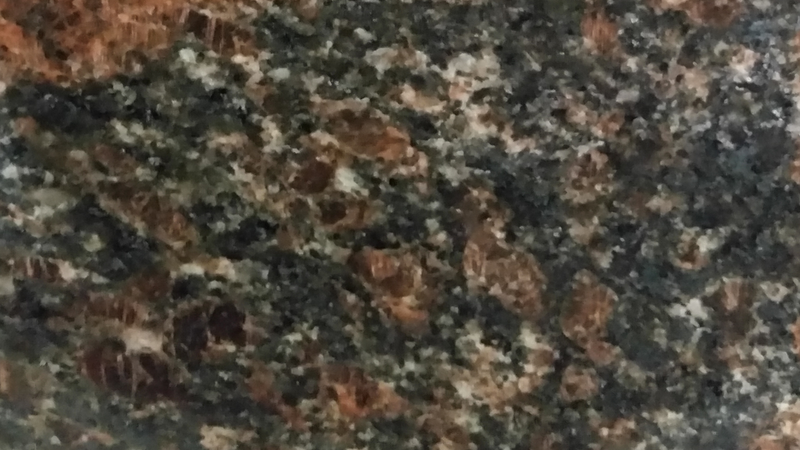 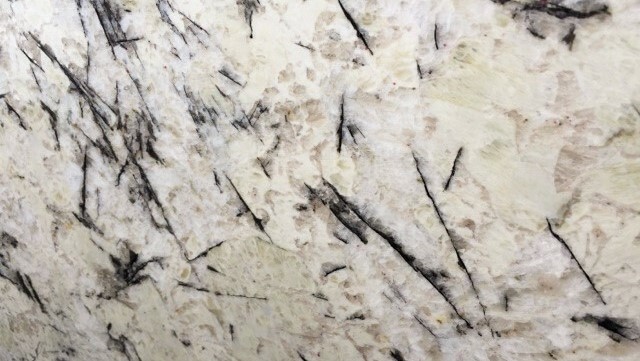 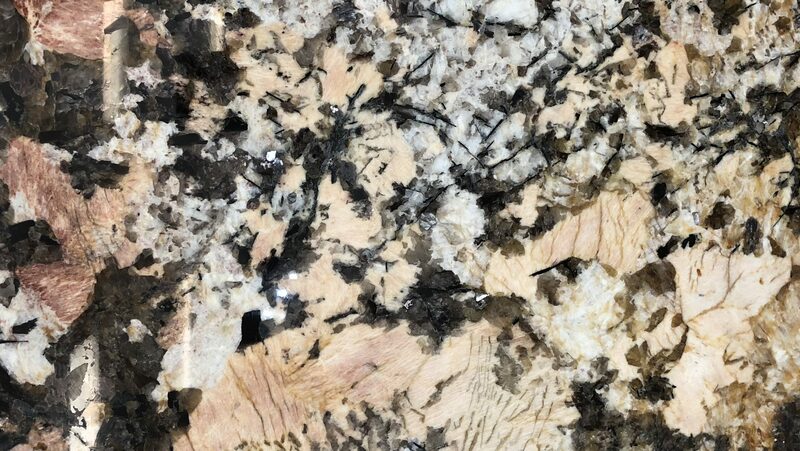 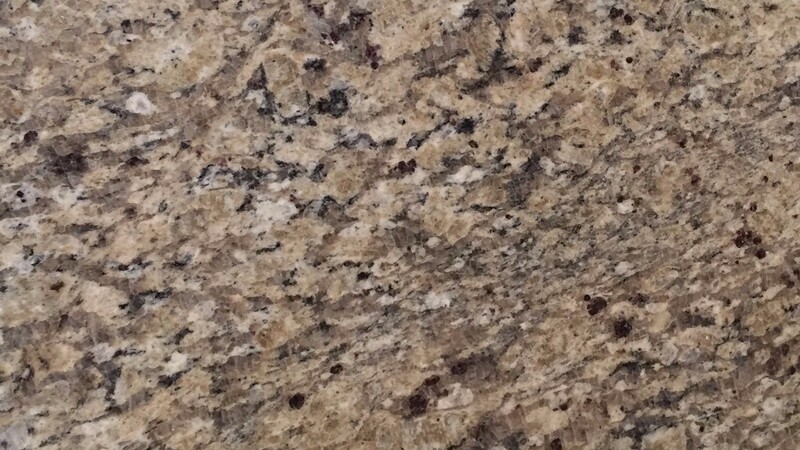 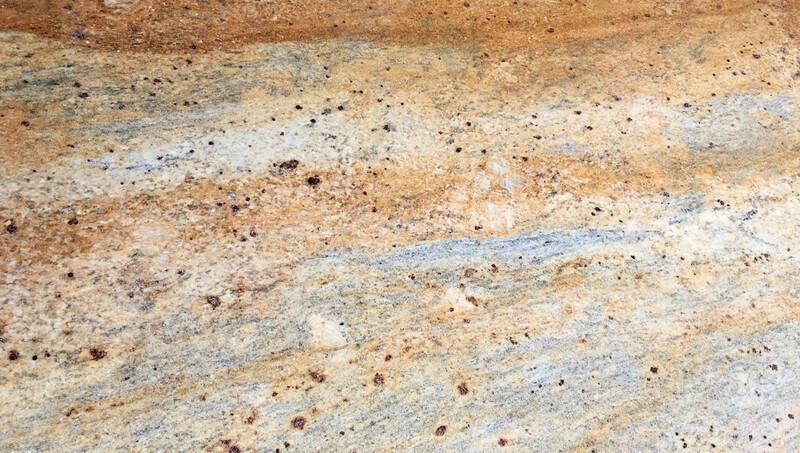 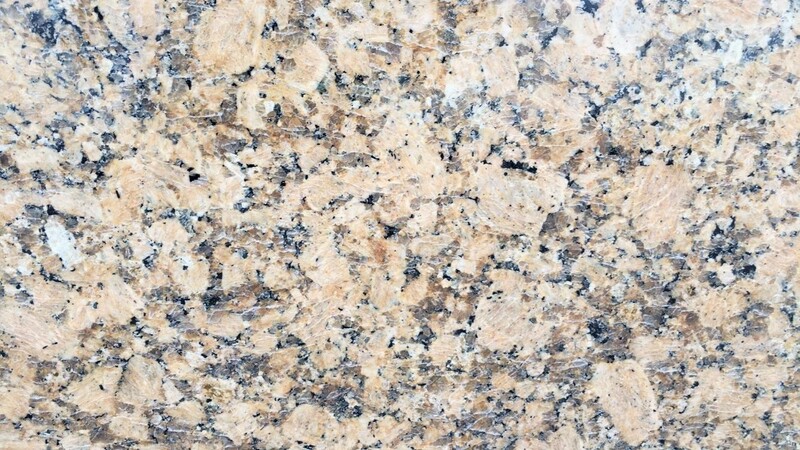 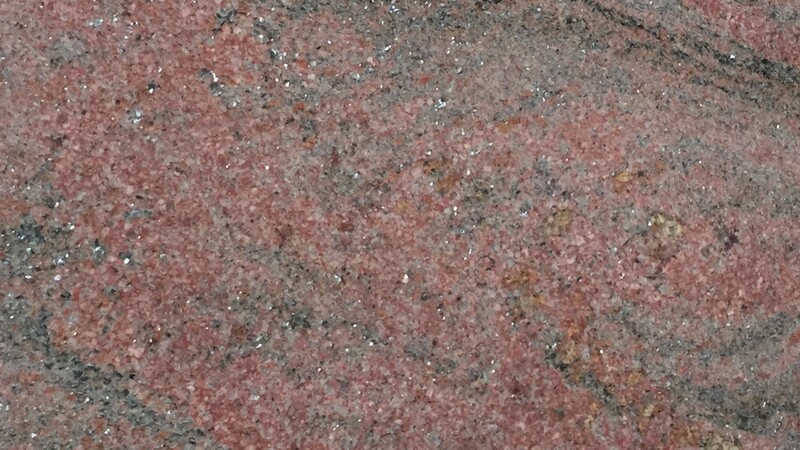 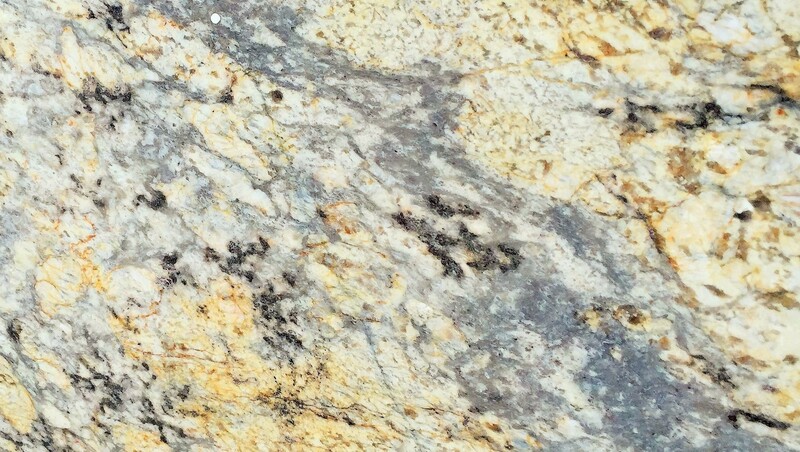 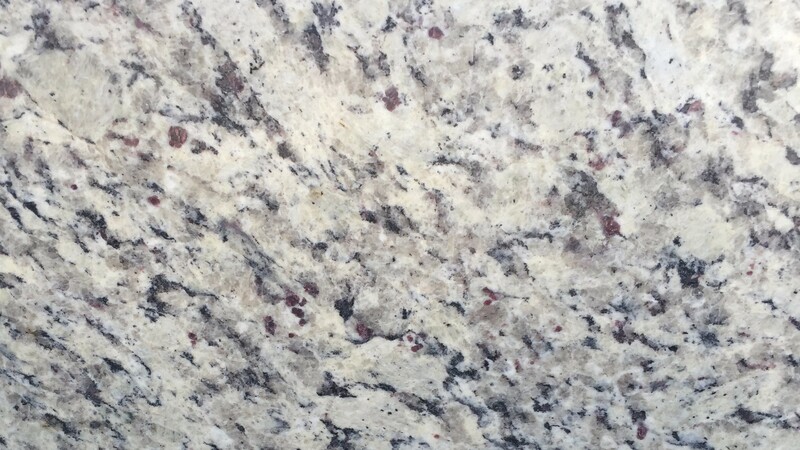 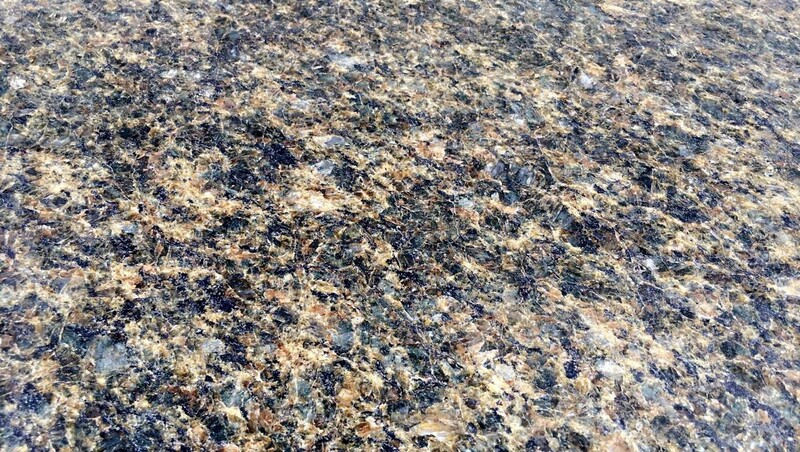 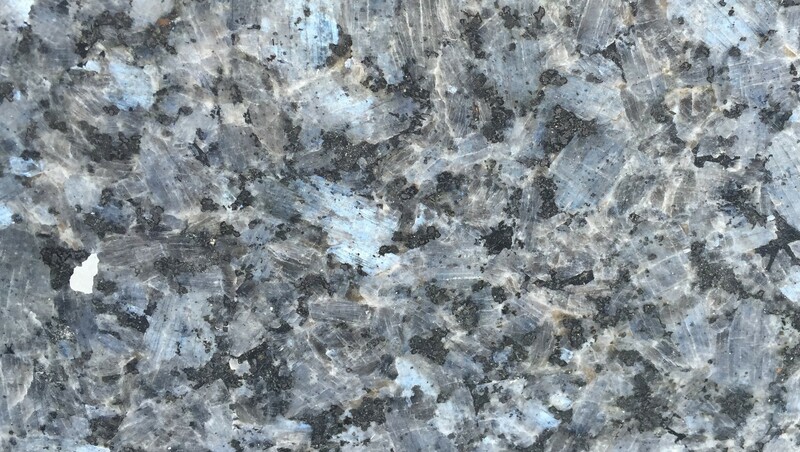 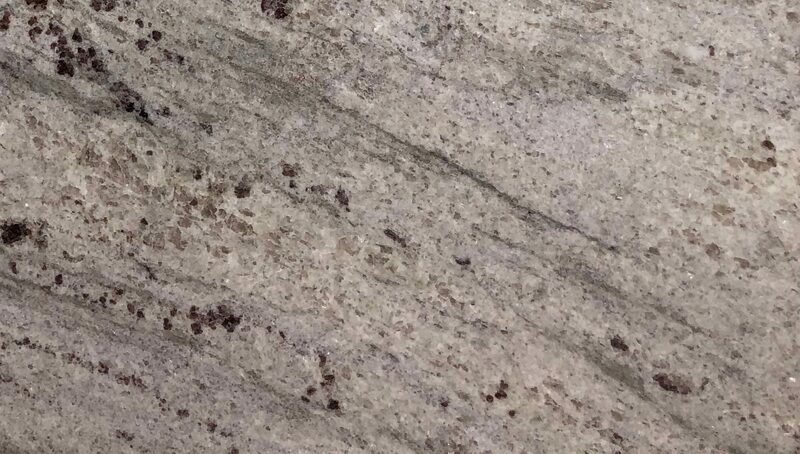 Pro-Select Granite offers the finest granite selection with a wide range of color, thickness and cuts. 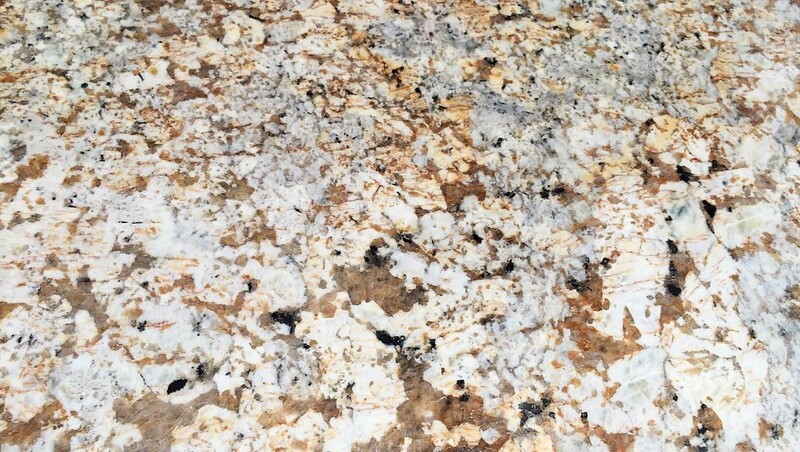 With over 30 colors to choose from, our goal is to supply colors that satisfy every customer and one that is perfect for every project. 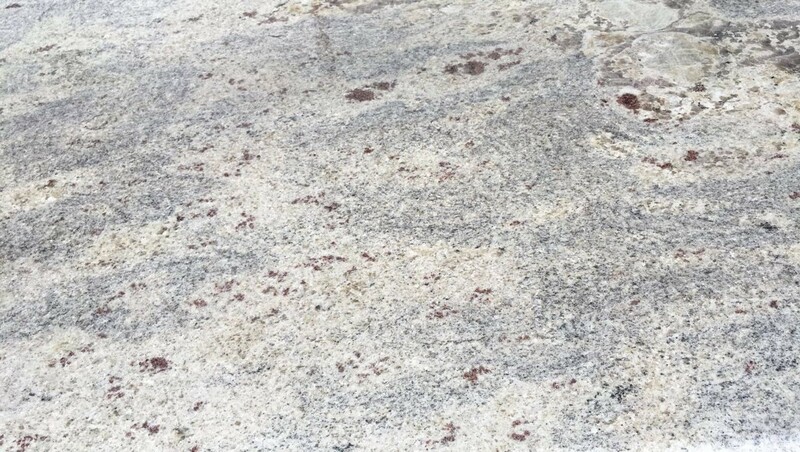 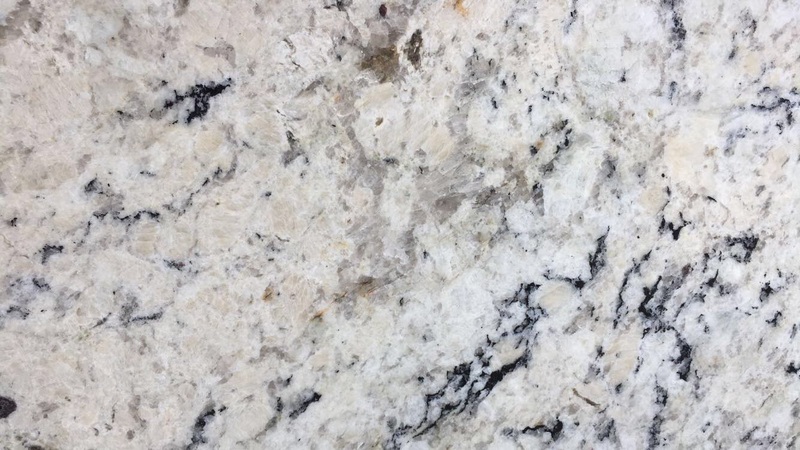 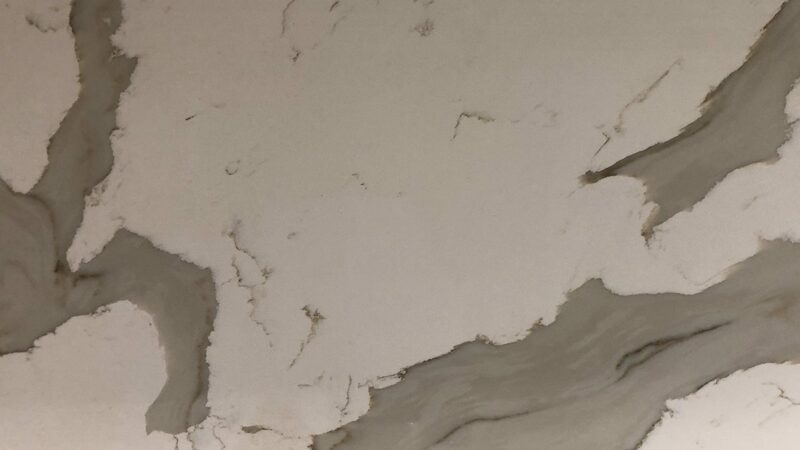 Our Pro-Select Granite specialists have more than two decades experience in selecting, handling and precisely cutting granite.